A study released recently shows that the adoption of as few as two or three of the Life’s Simple 7 goals significantly reduces the risk of developing diabetes. 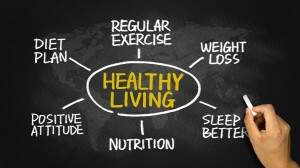 The more of these seven goals that you include in your daily routine, the lower your risk of developing not only diabetes but also many other complications. Manage Blood Pressure – Uncontrolled high blood pressure can lead to: heart attack, stroke, aneurysm, heart failure, weakened blood vessels in the body, thickened or broken blood vessels in the eyes, problems with memory, and metabolic syndrome. The longer blood pressure goes uncontrolled, the greater the damage that can be done. Control Cholesterol – High cholesterol can cause a buildup on the walls of the arteries. These deposits can reduce blood flow and cause complications such as: chest pain, heart attack, and stroke. 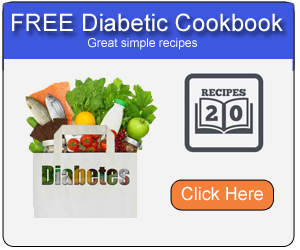 Normalize Blood Sugar – Untreated hyperglycemia (high blood sugar) can lead to several long-term complications including: cardiovascular disease, nerve damage, kidney damage, damage to the blood vessels in the retina, cataracts, foot problems due to poor blood flow, bone and joint problems, skin problems, and teeth and gum infections. If blood sugar is too high for too long the complications could be life threatening. Diabetic ketoacidosis develops when there is not enough insulin to break down sugar. Instead of sugar being used for energy, fat is breaken down and leaves behind ketones in the blood. This can lead to diabetic coma. Hyperglycemic hypersmolar syndrome occurs when insulin does not work properly and glucose is not broken down. This can also lead to coma. Get Active – Physical activity is a prevention for over 35 chronic illnesses. Accelerated aging, premature death, type 2 diabetes, heart disease, osteoporosis, deep vein thrombosis, cancer, erectile dysfunction, bone fracture, and depression are just a few examples of the complications of inactivity. Eat Healthier – Poor eating habits including under-eating, over-eating, not eating enough healthy foods, or eating too many foods that are low in fiber or high in fat, salt, and/or sugar. Poor nutrition leads to tiredness, obesity, tooth decay, high blood pressure, high cholesterol, heart disease, stroke, type 2 diabetes, osteoporosis, cancer, depression, and eating disorders. Lose Weight – Obesity not only diminishes your quality of life, but it can also lead to a myriad of health complications. A few of those complications include: High HDL “bad” cholesterol, type 2 diabetes, high blood pressure, metabolic syndrome, heart disease, stroke, cancer, breathing disorders, gallbladder disease, infertility, erectile dysfunction, nonalcoholic fatty liver disease, and osteoarthritis. Depression, disability, shame, and isolation are also common complications in patients who are overweight. Stop Smoking – Cigarette smoking harms nearly every organ in the body. According to the CDC, cigarettes cause more than 480,000 deaths each year in the United States. In addition to death, smoking causes cancers throughout the body, not just the lungs and throat. There are also many chronic diseases that can be attributed to cigarettes including: stroke, cataracts, heart disease, pneumonia, respiratory problems, diabetes, infertility, weakened bones, erectile dysfunction, and immune problems. Many of the complications and diseases listed above have been listed under several of the Life’s Simple 7 points. 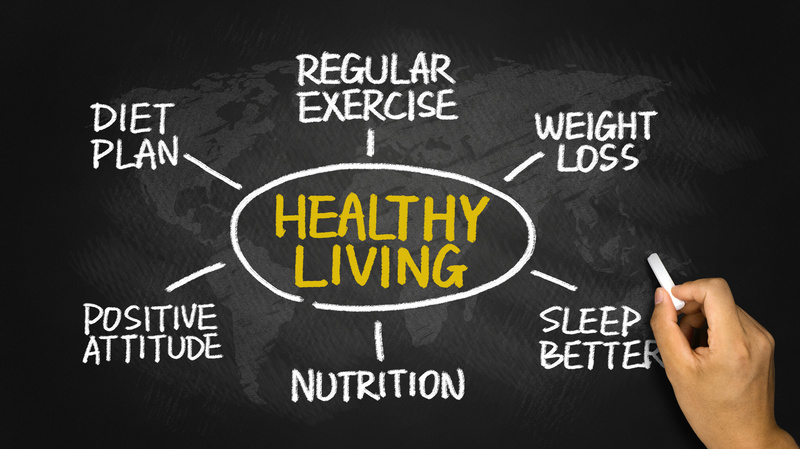 A healthy lifestyle including diet and exercise are important factors in the control of each of the 7 points. If you are concerned about any any of the conditions listed above, you should talk to your doctor to find out how you can lessen your risk of developing or controlling any complications.